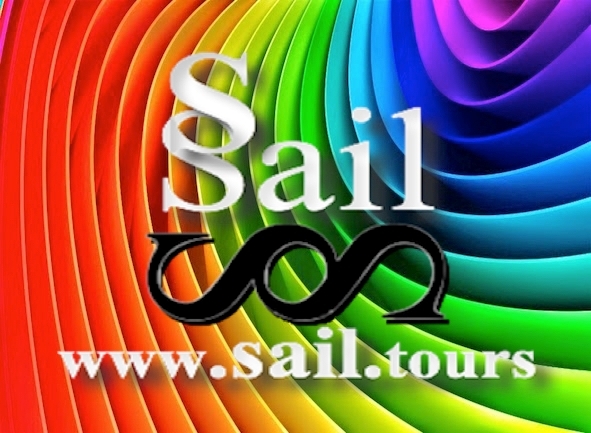 Suitable for strengthening and improving relationships within your organization by offering vacation / sailing / mountain / bicycle tours of one or more days. It can be defined as experiential in that it makes the "experiences" of the participants live first and foremost through exchanges and contact with others in a climate of interaction. This brings the teambuilding to being a tool besides training and incentive too. Living in the first person facilitates the possibility that experience transforms into learning that changes our behaviors and has an impact that remains a lot in our memory. To make the best use of individual resources in the group, organizations create seminars to help participants understand the rules that form part of a group's life and then try to develop them into real organization. Possibility to organize personalized programs according to the desired sport. We offer this type of sailing training because we are convinced that this medium is the one that suits you most because it only moves with the perfect timing of the Team. Participants are urged to collaborate through exchange and contact with others, encouraging training, attention, and motivation to pursue a result. Participating in the first person with an active formula and instant result facilitates the possibility that experience transforms learning to change our behaviors and have an impact that remains in our memory. To learn how to best use the resources of individuals in favor of the group, this initiative seeks to bring together the rules that are part of the life of a group, applying them simultaneously and live. This system is proven and safe. The ideal duration is 4 days with stops at ports at night but a continuous navigation. During the days of sailing will be treated from a to z all subjects that include going to sea with a sailboat. From gears, sail adjustments, directional changes, and kitchen, GPS navigation tools, Radio, Charting, and Safety and Emergency Materials. On board there will be a hostess who will cater to the kitchen, aperitifs and for the sailing to have some comfort. We will use a 50 ft sailing cruise boat, fast but convenient and of high quality in all respects. Discover the World on your own mountain bike. You are visiting Nature, history, culture .. Six days of biking, immersed in greenery and untouched nature. The French itinerary that we propose develops in Brittany, few places allow you to travel in history and in time by pedaling through naturalistic scenarios that blend magic, legend and reality together. From Paimpont, the center of the homonymous forest, where we will visit the places of the court of King Arthur, the sacred Gral, the golden tree, then pedaling in the direction of Dinan to the sea and the natural scenery of the jagged coast of Cap Frehel.